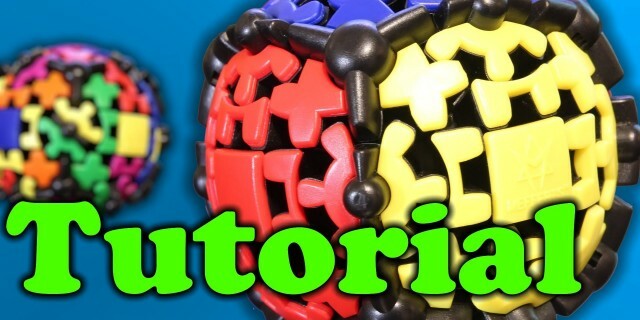 In this video I show how to solve a Gear Ball. The Gear Ball is a Gear Cube shape mod. The Gear Cube was invented by Oskar van Deventer.